In a bit of shrewd business in late June, Marc Bergevin used some extra cap space to take on Steve Mason’s contract from Winnipeg, picking up Joel Armia in the process. A former first-round pick (16th overall in 2011), the right winger has good size at 6’3, 205 and may have some untapped offensive potential at just 25 years old. 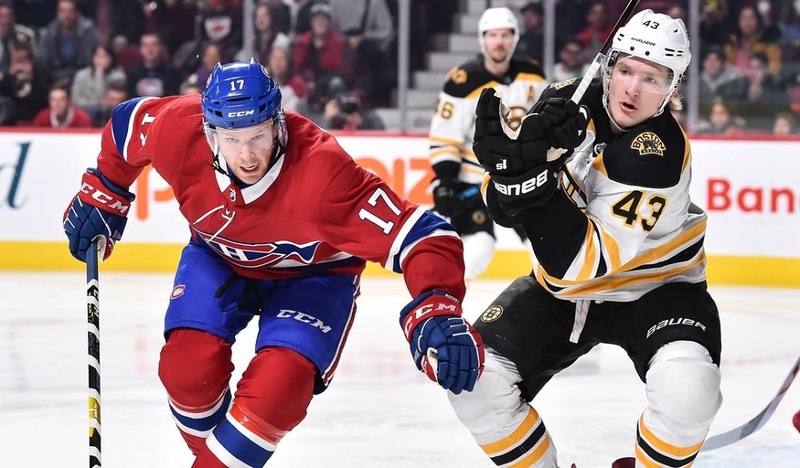 He joins a growing Finnish contingent in the Montreal system alongside Artturi Lehkonen, Joni Ikonen, Jesse Ylonen and Jesperi Kotkaniemi. Armia is a good skater and has been known to flash offensive skill on occasion. He’ll also take the body, kill penalties and has strong possession numbers, making him an extremely useful player for the Habs. But the question is whether or not that can translate into production on the scoresheet. Armia played a depth role with the Jets as a member of a very deep forward group. The likes of Nikolaj Ehlers, Patrik Laine, and Blake Wheeler kept Armia lower on the depth chart with him primarily being deployed as a bottom-six forward. He played the most games of his career, the first time with more than 60 games played, and set new career highs across the board. During his time in Winnipeg, Armia failed to truly break out offensively as many expected due to his draft pedigree, however, he did turn into an excellent puck retriever and possession player and has seen extensive penalty killing duty in the past. 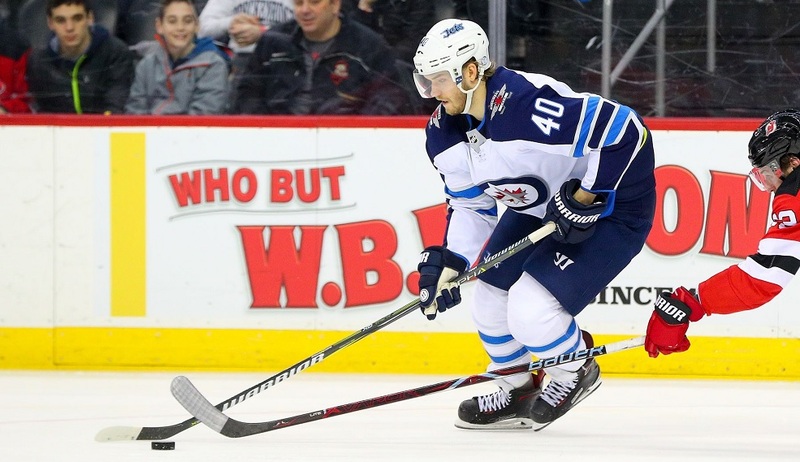 Though he didn’t put up many points, Armia was seen as an important member of the Jets’ playoff run last spring due to his tenacity, physicality, and ability to take (and keep) the puck. 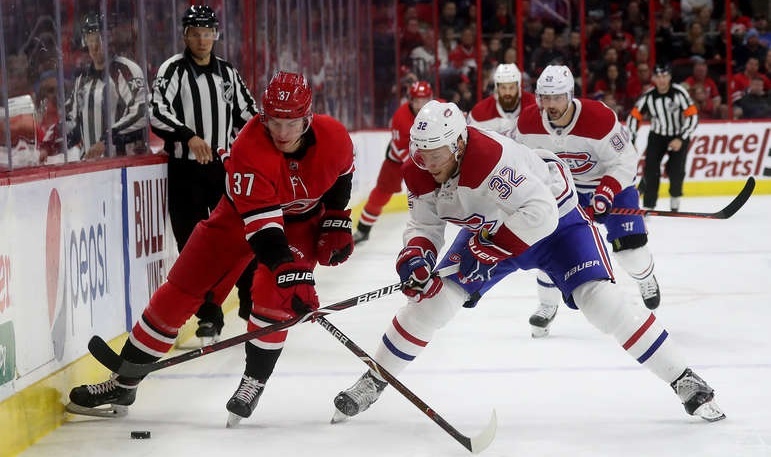 Given the Canadiens’ depth on the wings, Armia may find himself in a position similar to what he had in Winnipeg – a useful bottom-six forward that can chip in offensively and help out on special teams. There could be potential for an excellent shutdown line with offensive upside alongside someone like Tomas Plekanec and it seems likely that Armia will see some time on the penalty kill as well. An injury (or a trade) to one of the wingers in the top six could lead to Armia seeing spot duty in the role as he has versatility, physicality, and is skilled enough to take play offensive minutes. As he is unlikely to get consistent offensive minutes or power play time, a significant jump in scoring from Armia seems improbable. There could be a slight uptick due to the fact that though the Habs have some depth at on the wing, they are nowhere near the quality of the offensive players on the Jets, meaning more potential opportunities for Armia and others (such as Charles Hudon and Nikita Scherbak). If your league counts hits, then his value would be slightly higher, but he is very likely a more valuable player in real life than in fantasy.